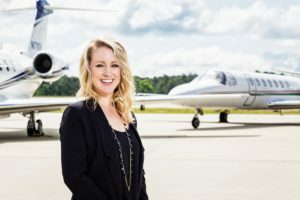 Causey Aviation Service, Inc. is a C-Corporation incorporated in 1967 in North Carolina, USA. 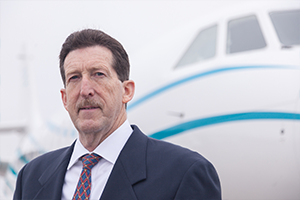 Causey Aviation provides aircraft maintenance, aircraft management and aircraft charter services. 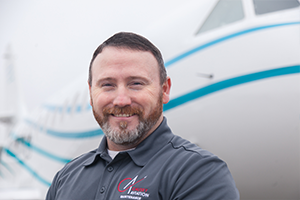 Causey Aviation’s maintenance and flight departments conform to the International Standard for Business Aircraft Operations (IS-BAO), a standard based on the ISO 9000 family of quality assurance standards. 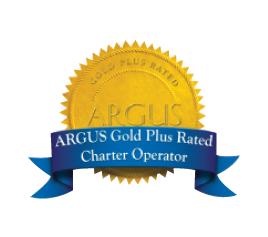 Causey Aviation has earned a Gold Plus Rating from ARGUS International, the worldwide leader in aviation safety audits. 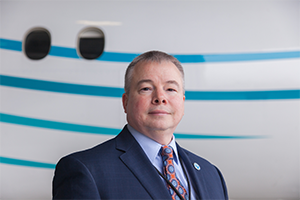 The Gold Plus Rating and IS-BAO Stage 3 Registration put Causey Aviation in the top 1% of all charter providers nationwide. Causey Aviation’s Air Carrier Certificate #EWCA750D was issued by the FAA in 1976. 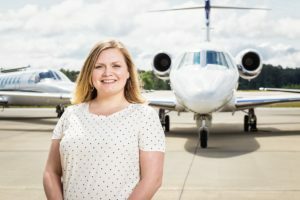 Causey Aviation’s main maintenance base is centrally located in NC and conveniently close to Greensboro, Raleigh and Charlotte, the primary population centers in North Carolina and within an hour of most cities on the east coast of the United States. Causey Aviation performs maintenance on aircraft ranging in size from midsize jets to light piston singles. 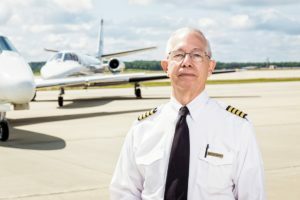 Maintenance services range from oil changes on piston singles up to include Phase I through V inspections on Citations, of which many are performed each year. Causey Aviation’s Repair Station Certificate #EWCR750D was issued by the FAA in 1981. All safety sensitive personnel including mechanics are covered under an approved Drug and Alcohol plan and receive training in areas such as teamwork and fatigue management. 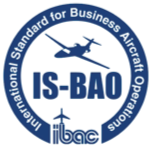 IS-BAO is the International Standard for Business Aircraft Operations and is the equivalent of ISO 9001 for flight departments. Operators must pass a rigorous third-party audit prior to receiving IS-BAO Registration. Implementation of the IS-BAO standard is difficult. It requires the development of programs, systems, processes and procedures to meet safety and security standards. These organizational, maintenance, operational, training and security requirements are based on the ISO 9000 family of quality assurance standards and industry best practices. 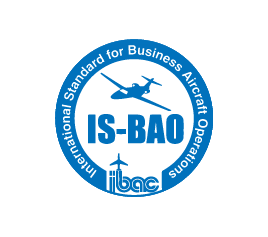 The foundation of IS-BAO is the development of a Safety Management System to assess and mitigate risks encountered in flight operations. Validation of the entire process is completed by an independent audit. IS-BAO organizations must foster a culture of excellence that strives for continuous improvement.